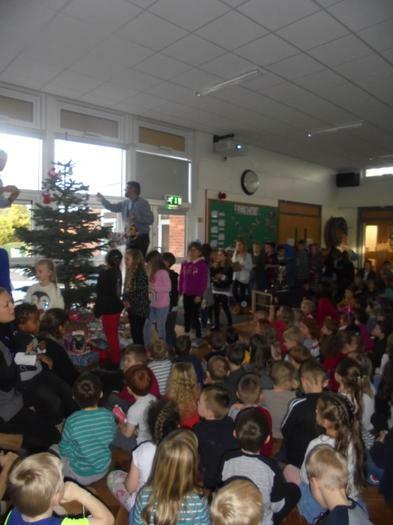 This afternoon the whole school gathered to dress our Christmas tree! 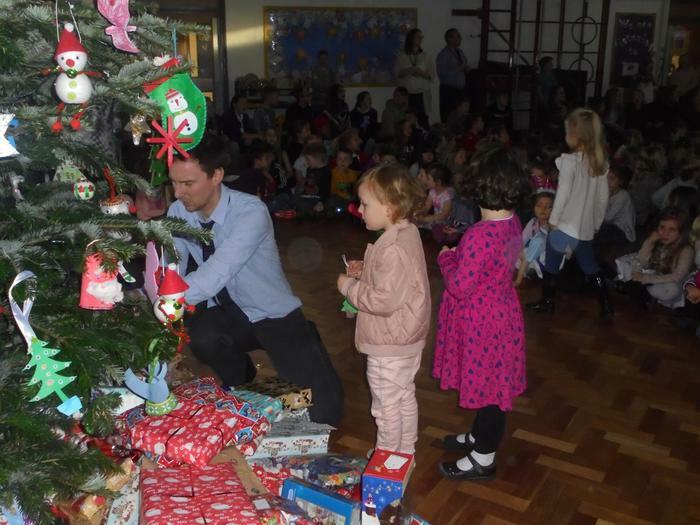 Lots of children had completed the homework task, which was to make a decoration to hang on the tree. 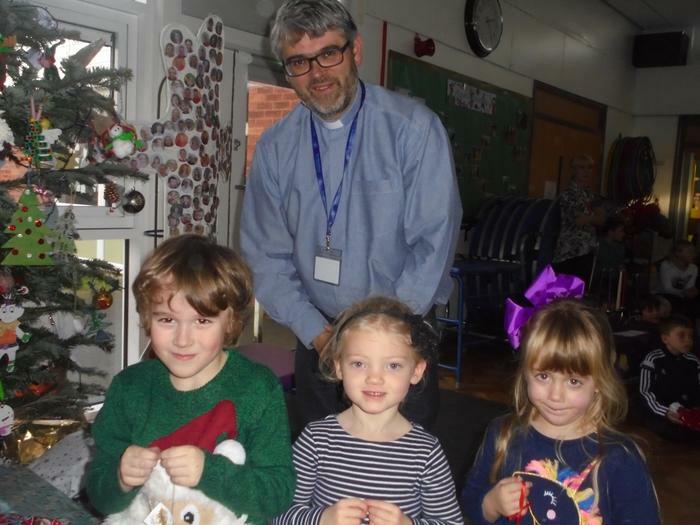 Thank you to Revd. 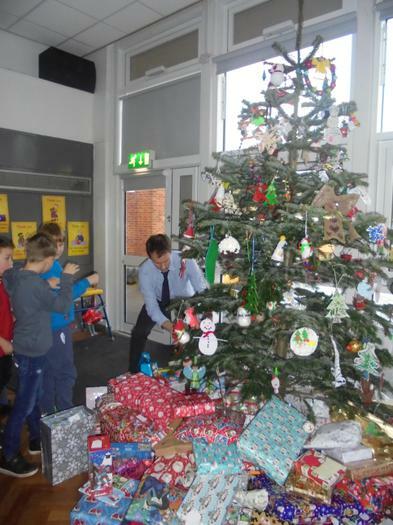 Bob and Mr Cutler for helping the children to hang their decorations on the tree whilst the rest of the school sang carols. Finally Emily and Nyle, our oldest and youngest children switched on the tree lights.... Christmas has arrived in Barwick!